Kingspan has committed to recycling 500m plastic bottles each year by 2023 for use in its insulation with a further target of 1bn bottles each year by 2025. This recycling initiative is part of a broader Kingspan programme, together with the company’s 2020 Net Zero Energy manufacturing target, to produce its energy-saving products in a low carbon and environmentally responsible way. 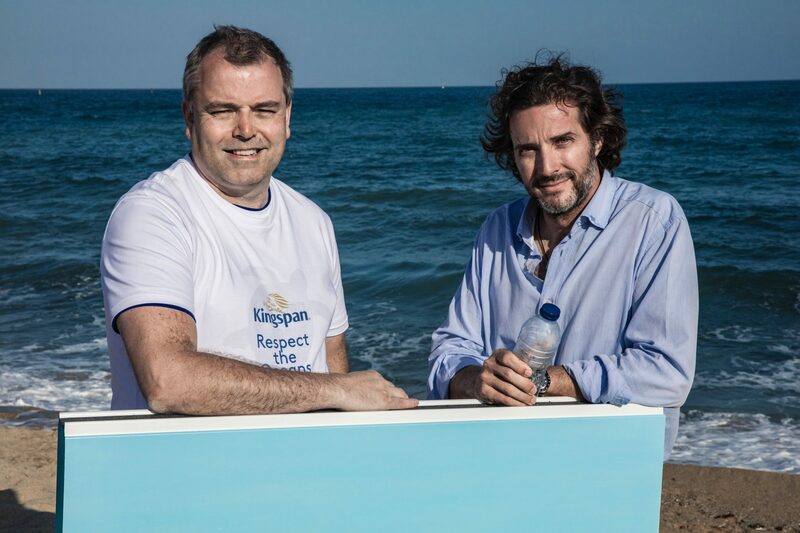 Kingspan will now be adding recovered ocean plastic to its manufacturing chain, made with raw materials from its plant near Barcelona, Spain. This plant reportedly already recycles 250m bottles each year and has set an target to quadruple this over six years.  To achieve this target, Kingspan has partnered with the EcoAlf Foundation and under a three-year partnership, the company will aim to help to remove up to 150 tonnes of waste from the Mediterranean each year through the EcoAlf Foundation’s network of fishermen. Kingspan will reuse as much of the ocean plastic recovered as it can in its production. Using recycled plastic bottles helps prevent them from ending up in a landfill, or worse in the oceans. Currently, only 9% of the plastic ever made in the world has been recycled, and according to the United Nations Environment Programme, more than 8 million tonnes of plastic ends up in the ocean each year – equivalent to dumping a rubbish truck of plastic every minute.